Spring is a great time to be outside with the family and to celebrate Beaver Lake Watershed. Whether you want to attend one of our two upcoming appreciation days or help to clean up part of a stream in the watershed, getting out in the watershed during one of our events is a great way to learn about the watershed and support the efforts to promote water quality among everyone who lives, works, and plays in the Beaver Lake Watershed. This spring we are excited to bring you three great events in the Beaver Lake Watershed! Join us for our official Earth Day event at the second annual Lake Atalanta Appreciation Day in Rogers! If you have not been out to Lake Atalanta lately, you need to come join us. Construction from the flood damage is completed! There is more parking available, plenty of trails to walk or bike, and lots of open space for young children to play and fly kites. We will spend the morning walking the trails, open space, and shoreline of Lake Atalanta picking up trash and cleaning up our local park. Snacks and prizes will be available! 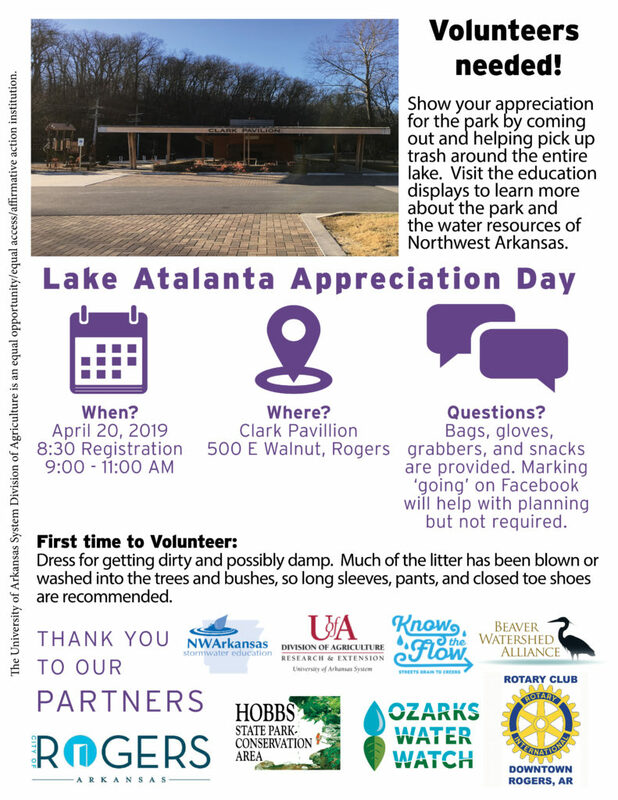 RSVP and recieve updates on our 2nd Annual Lake Atalanta Appreciation Day Facebook event page! The West Fork Cleanup is one of the largest cleanups of the year. 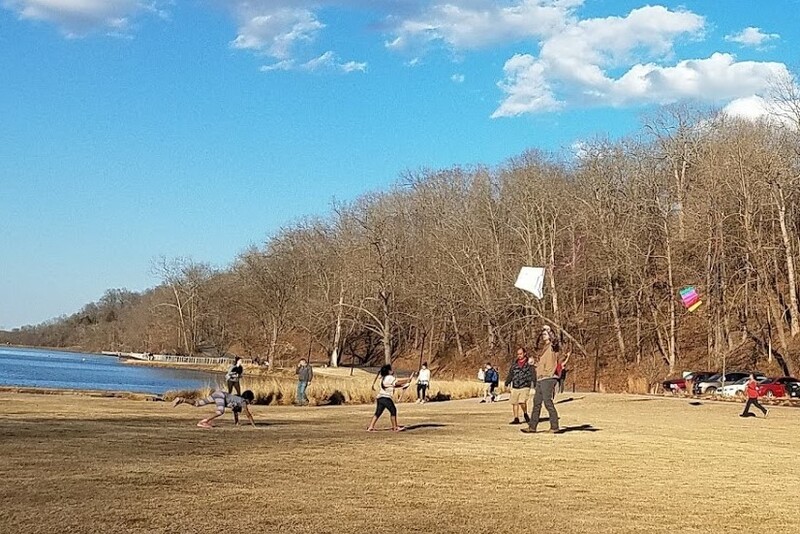 It is held annually, covers many sites in the West Fork watershed, and results in thousands of pounds of trash being removed out of the second largest subwatershed in the Beaver Lake Watershed. The West Fork Cleanup is a fun family event! There are opportunities for everyone to help! We always enjoy a picnic lunch together alongside the creek at the West Fork of the White River. Registration is NOT required. You can come the day of the event and check in at Walker Park in Fayetteville or Riverside Park in West Fork. We look forward to seeing you! War Eagle Appreciation Day is a day of fun activities and appreciation of the War Eagle Creek. 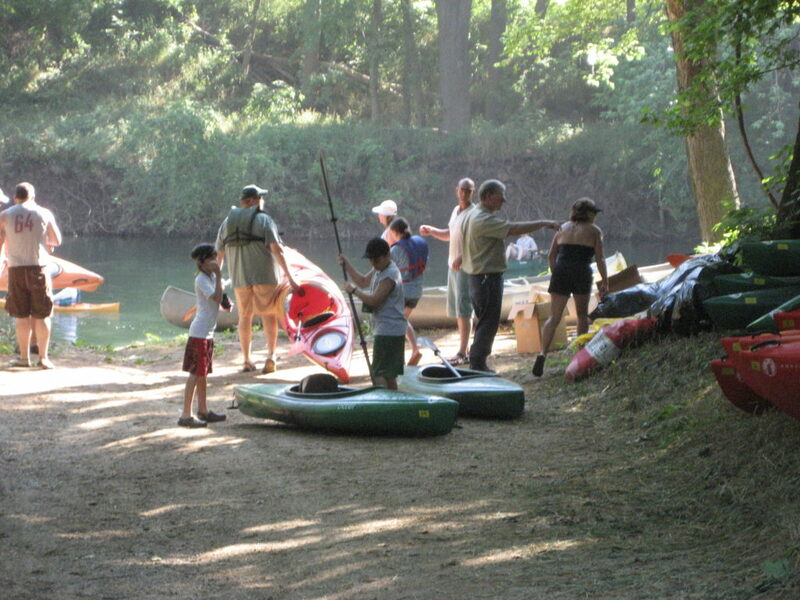 The day will begin with a recreational float led by experienced paddlers on War Eagle Creek. 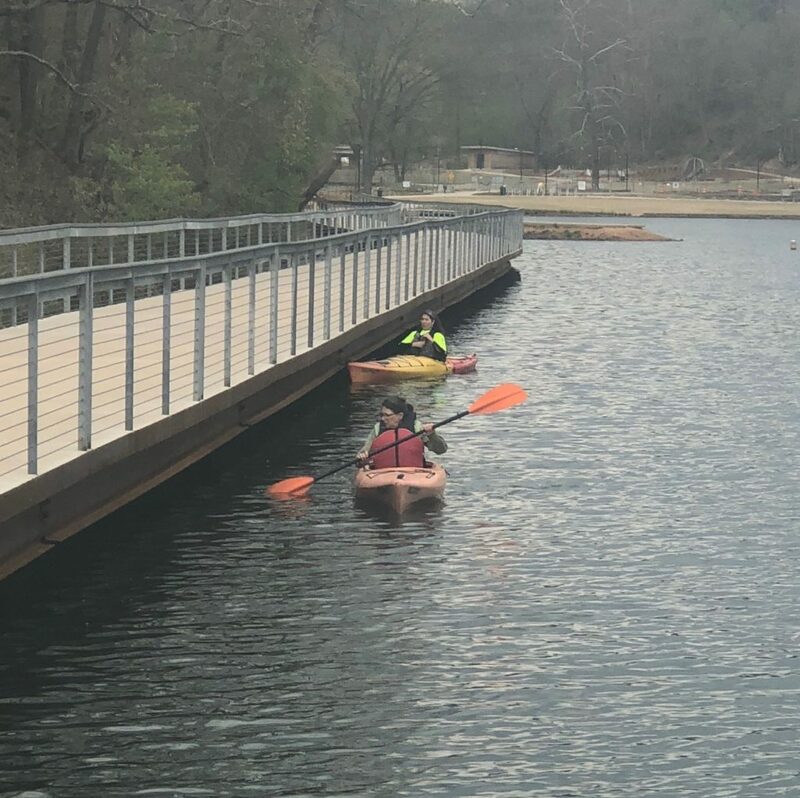 This is a fun opportunity for those who are less experienced on the river to get out in a safe environment and experience a relaxing trip down the War Eagle. 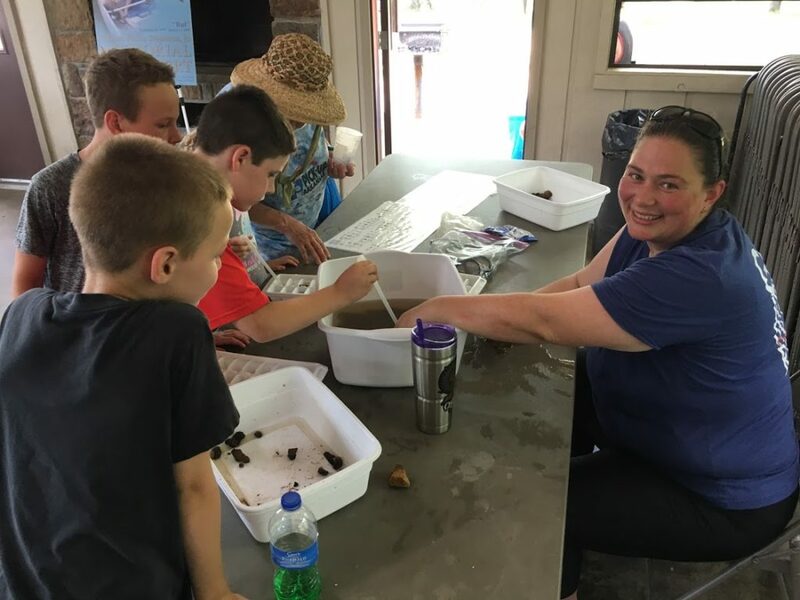 At the Keith Ham Pavilion enviornmental and cultural exhibits will be set up so families can learn about water quality, Withrow Springs Park, and some of the important historical and cultural contributions of the area. Around noon, lunch will be provided with music provided by talented local muscians. Bring your lawn chair, swim suit if you want to take a dip in the creek, and water bottle and come enjoy War Eagle Appreciation Day with us. More details and information will be provided on our facebook page as we get closer to the event!